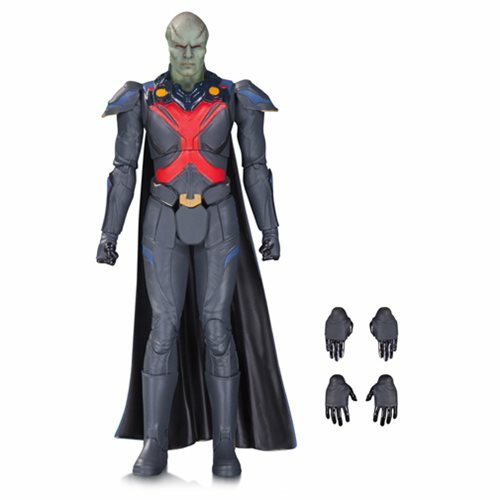 Straight from the world of the hit TV series, Supergirl, comes this meticulously detailed Martian Manhunter action figure! At 6 3/4-inches tall with dozens of points of articulation and accessories, the alien otherwise known as J'Onn J'Onzz is ready to do battle with any force that comes to his newly adopted home planet. Bring the heroes and villains from the popular television universe out of the small screen and into your home! Ages 14 and up.